Sandy Valley residents say power outages have caused them to go without air conditioning and power. UPDATE JUNE 15: Bart and Champ are two happy dogs after a story we ran about their unique adoption story led to them finding a forever home. 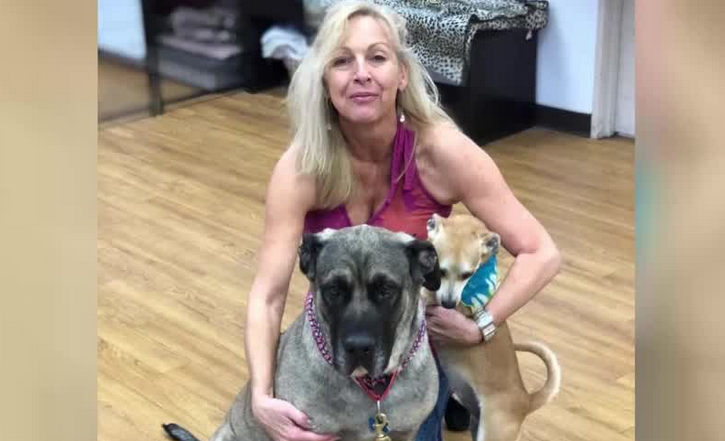 A woman named Teresa adopted the two dogs after being touched by our story. Congratulations to all three of them. ORIGINAL ARTICLE: A Home 4 Spot Animal Rescue needs your help finding a unique pair of dogs a forever home. 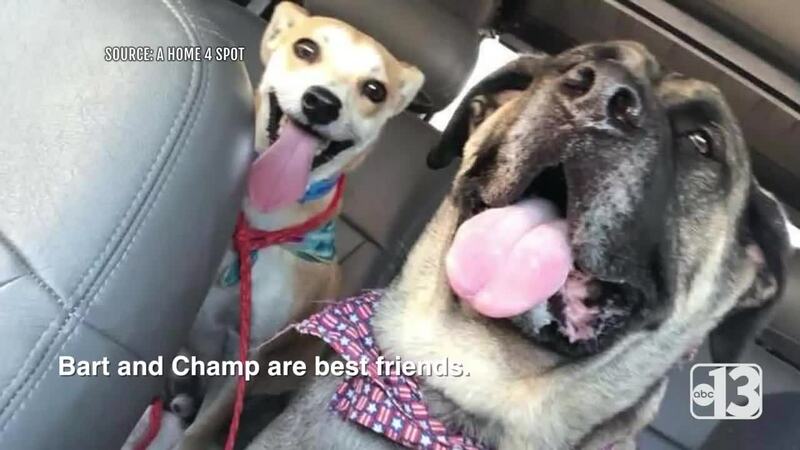 Bart, who is a Chihuahua/Dachshund mix, and Champ the Mastiff must be adopted together. "Their owner had them and apparently abandoned them," said Christina Detisch with A Home 4 Spot. Most recently, the two dogs were strays and brought to The Animal Foundation. "They were afraid in there," said Detisch. The dogs, boarded together, were always clawing at their cage. When Detisch and her rescue team heard about the pair, they knew they had to get them out of the shelter and into foster care. "The minute I saw it and read the story, I knew we had to pull them into the rescue." Detisch says it's unique to have a bonded pair be such different sizes and breeds that must be adopted together. "They are definitely unique because of their sizes," said Detisch. "He (Champ) takes Bart with his paw and wraps his paw around him and will clean him and kiss him and Bart will actually ride on top of his back like a goat." The two dogs are only two and three years old. They have no health issues. They have no behavioral issues. They are both very good with kids. Detisch just wants potential adopters to know Champ is very strong and will need a strong owner. "He will need somebody strong that can handle him properly." 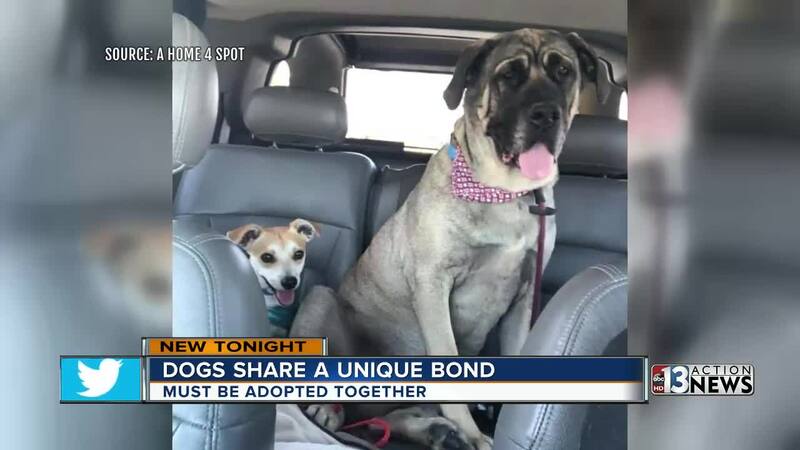 If you are interested in adopting the two dogs, reach out to Detisch with A Home 4 Spot Animal Rescue at 702-239-7986.